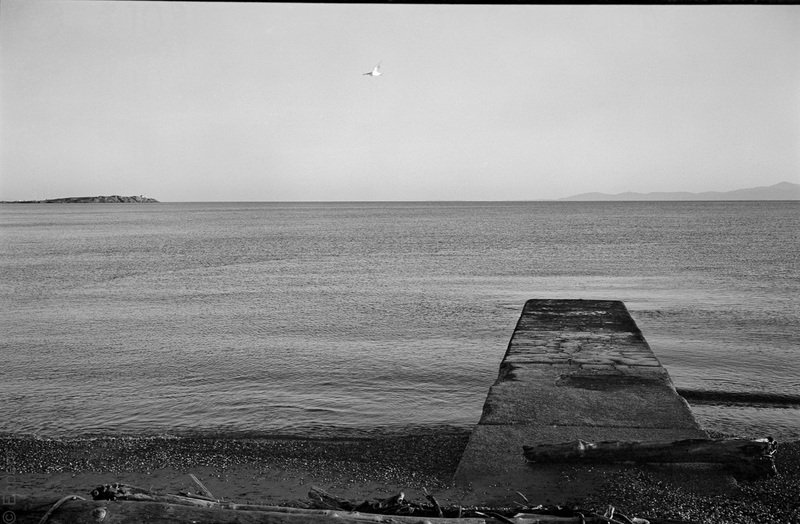 This photo is taken with the Fuji GW690 which makes 6x9cm negatives. It’s from the second roll I have shot with the camera. If you look carefully at the sky you can see that the registration marks from the paper backing of the film have bled through onto the film, probably because it expired in 2000 and likely was poorly stored as well. This is much more obvious in some other images on the roll, especially near the beginning of the roll. The rest of the roll can be seen at Not So Sublime as part of my 52 rolls project. expired Apr 2000, commercially developed, scanned with Epson V700 at 3200DPI.